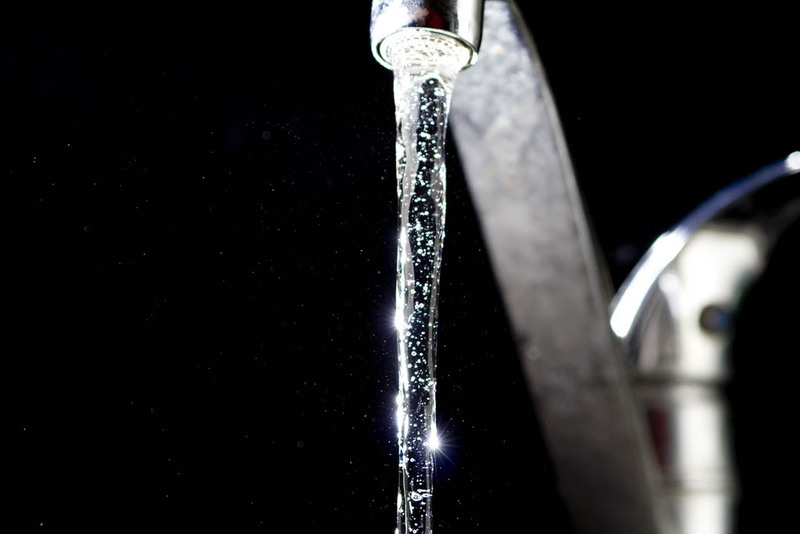 As Canadians, most of us are fortunate to have an abundant supply of clean, fresh water at the turn of a tap. We often don’t think twice about drinking right from our kitchen faucets or taking daily showers. Unfortunately, a shocking number of First Nations communities across the country do not share these disparaged luxuries. Across the country, two-thirds of all First-Nations communities have been under drinking water advisories, or preventative measures regarding the use of contaminated water, within the last decade. In Ontario alone, over 80 First Nations communities are deemed medium-risk, and are thus under boiled water advisories. However, for the 21 communities at high risk, even boiling the water wouldn’t guarantee decontamination. As a province in one of the wealthiest, water rich countries in the world, these conditions are shockingly poor. Unlike off-reserve First Nations, the federal government has no binding regulations for water on First Nations reserves. Consequently, water quality regulations have insufficient funding, which has led to faulty infrastructure and degraded source waters. According to Human Rights Watch, contaminants in drinking water sources on Ontarian First Nations reserves include E-coli, coliform, uranium, and Trihalomethanes. These contaminants are extremely dangerous, and can cause severe sicknesses such as gastrointestinal illness, cancer, or even death. Not only is the contaminated water the direct cause of illness, but it can also lead to changes in lifestyle that result in a host of other problems. In terms of health, the limited water that is uncontaminated, or simply the fear that water is not safe, makes it difficult for communities to maintain a healthy level of hygiene. Low hygiene has been associated with a rise in skin infections such as eczema and psoriasis. It has also made food preparation for infants exceedingly difficult. Health impacts aside, contaminated water can force the First Nations peoples to change their practices, which extend back thousands of years. As the “blood of Mother Earth”, the First Nations consider water a sacred source that they use for ceremonies, medicine, and for teaching fishing and hunting practices to youth. When it is limited due to contamination, customary practices become very difficult to pursue. This limitation can be devastating to the spiritual well being of entire communities. All in all, water contamination in Ontarian First Nations communities is directly affecting the health, lifestyle, and practices of First Nations peoples. As the first inhabitants of this province, the misfortunate irony that the First Nations do not have access to clean water is prominent. 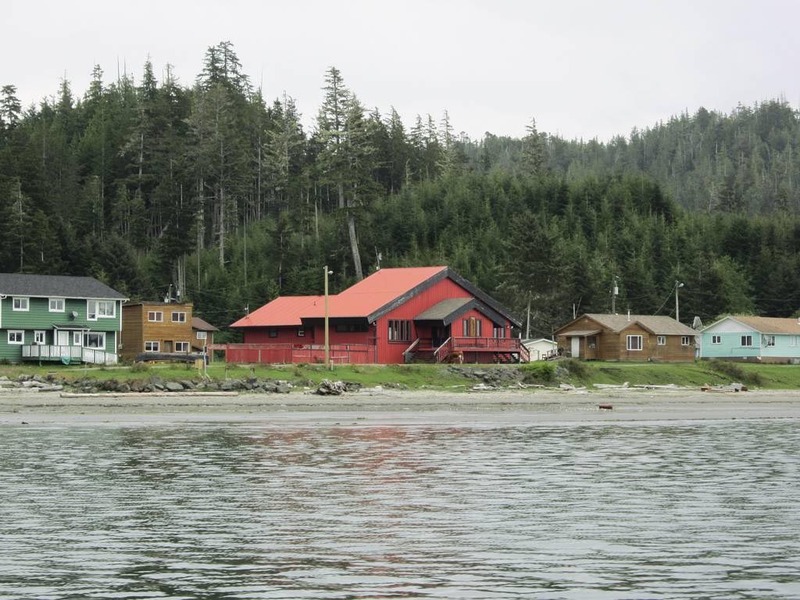 The federal government has planned to address the water contamination crisis on First Nations reserves since 1977. In this year, Prime Minister Pierre Trudeau created a new federal policy with the goal “to provide Indian homes and communities with the physical infrastructure that meets commonly accepted health and safety standards, is similar to that available in neighboring, non-Indian communities or comparable locations, and is operated and maintained according to sound management practices.” Better infrastructure would be of great help in improving water quality, but this goal has yet to be met. With Justin Trudeau as Canada’s new Prime Minister, new promises have been made. In March of this year, Prime Minister Justin Trudeau announced that $4.6 billion would be invested in new infrastructure for First Nations communities within the next five years. We can only hope that this will be followed through, and that the crisis of water contamination will subside. Tyrah Kalman is a recent high school graduate who discovered a love for writing early in age. She has been writing as a hobby for her whole life, and was recently published in her school’s annual literary magazine. As a current university student studying Medical Science, Tyrah is also very knowledgeable in the field of science. She therefore has background on the topic of different bacteria, parasites, and other pathogens that can contribute to water contamination.